Initial impressions of FromSoftware’s action adventure title are very positive. 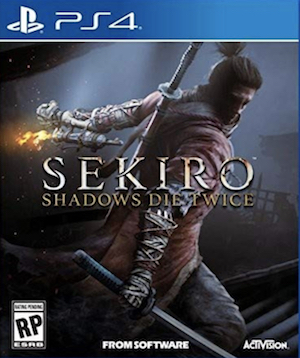 More reviews are still to come but so far, it’s looking like another hit for FromSoftware. 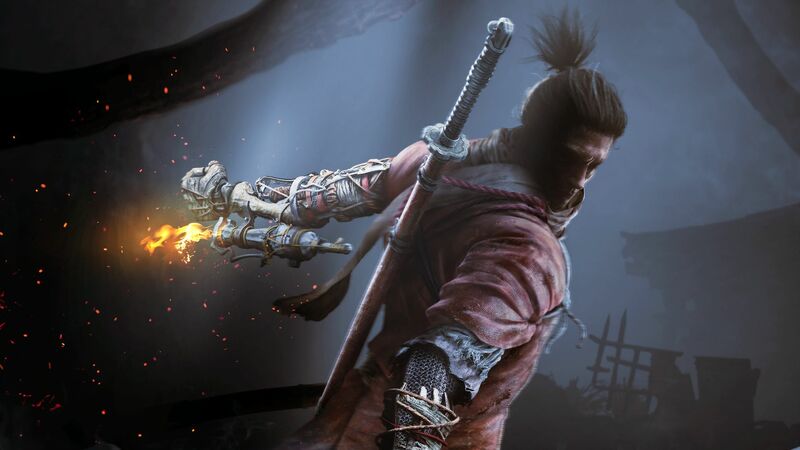 Sekiro: Shadows Die Twice is out tomorrow for Xbox One, PS4, and PC. The pre-load is currently live for PC players on Steam and requires a 12.5 GB download. Check out a brief overview of the gameplay here for more information.